So Can Employees Wear a Cross at Work or Not? You’ve probably heard in the press that the European Court of Human Rights has ruled that British Airways discriminated against an employee, Nadia Eweida, by not allowing her to wear a cross at work. At the same time, the same court said that Shirley Chaplin, a Devonshire nurse had not suffered discrimination when her employer prevented her from wearing a cross. So why did the court reach a different decision in each case? What do the cases have in common? Both of the employees were Christians. Both wanted to wear a cross as an expression of their Christian faith. The European Court agreed that wearing a cross was a legitimate manifestation of the Christian faith. Wearing a cross is protected by the European Convention on Human Rights, which gives the right to freedom of religion. In both cases, the court said that the employers had interfered with the employee’s rights to manifest their Christian faith. The question the Court needed to decide was whether the interference was justified. So why did the court find in favour of Ms Eweida but not Ms Chaplin? The right to manifest one’s religion is not an absolute right. It’s subject to certain limitations, such as the interests of health and safety. 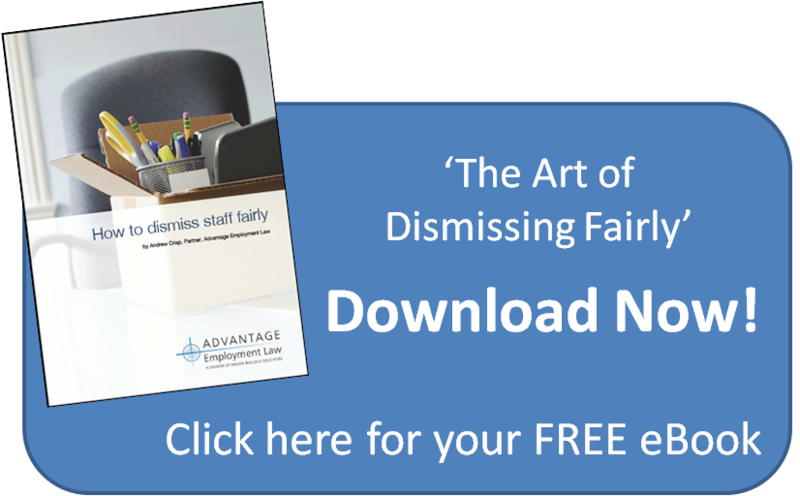 The law seeks to strike a fair balance between the rights of an employee to manifest their religion with the needs of the employer to pursue its legitimate aims. The reason British Airways would not allow Ms Eweida to wear her cross was that there was a clear uniform policy. The airline wanted to maintain their corporate image and promote recognition of their staff and brand. This included a ban on wearing jewellery (not just crosses). The European Court said that, although these aims were legitimate, they needed to be balanced against Ms Eweida’s right to express her faith. 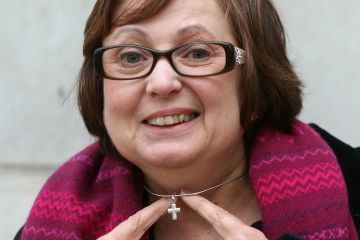 After weighing up both sides, the European Court decided that Ms Eweida should have been allowed to wear her cross. Meanwhile, the reason Shirley Chaplin was not allowed to wear her cross was completely different – health and safety. A cross on a chain might cause injury if an elderly patient pulled at it. Or the cross could come into contact with a wound if it swung freely. There was a danger of contamination. The European Court again weighed up factors on both sides and decided that health and safety was a legitimate reason for restricting someone’s right to wear a cross. It is more important than uniform policy or corporate image. The employer’s interference with Ms Chaplin’s right to wear a cross was necessary. It was a proportionate means of protecting health and safety. And so there was no unlawful discrimination. What can you learn from these decisions? The lesson for employers is to try to be reasonable in accommodating employees who wish to express their religion in a particular way at work. If you can explain why a particular policy is necessary, you may be fine. But do try to resolve any disagreements internally and avoid a trip to Strasbourg! Next Entry: Do you have to pay staff who can’t get to work because of the snow?